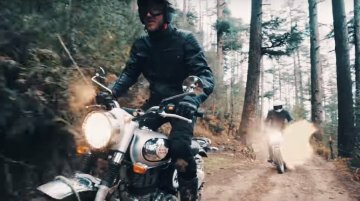 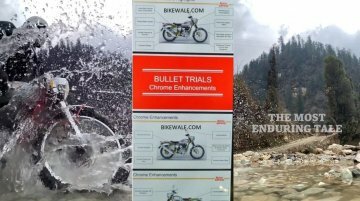 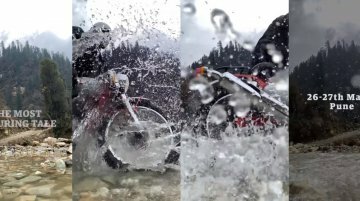 A teaser of the upcoming Trials 350 and 500 scrambler motorcycles has emerged on Youtube ahead of their launch. 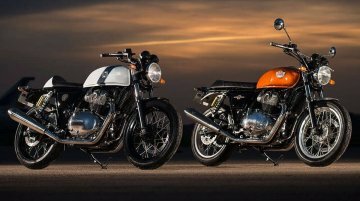 Also read: Royal Enfield Interceptor INT 650 &amp; Continental GT 650 could gain.. 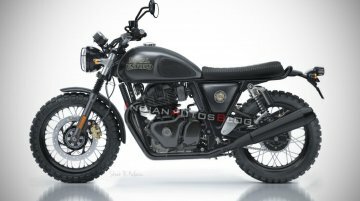 While Royal Enfield has updated almost its entire fleet with ABS, the Bullet 350 is yet to receive it. 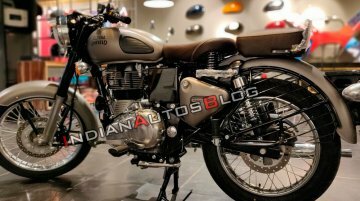 According to our sources, the Royal Enfield Bullet 350 ABS is likely to be launched in the coming.. 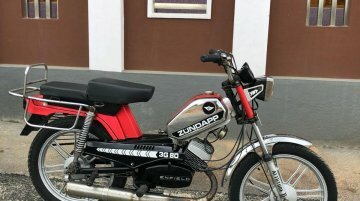 Welcome to another post of a restored classics where we bring you some of the beautiful restoration jobs in the country. 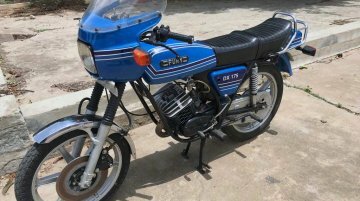 In this post, we will talk two Enfield Silver Plus bikes from our reader and.. 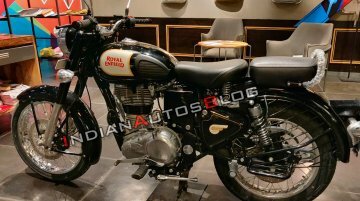 The Royal Enfield Fury DX 175 is hands down one of the rarest motorcycles in India. 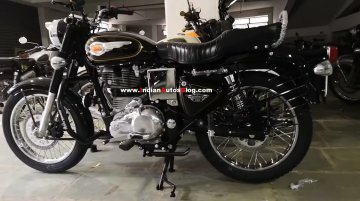 The bike recently rode into IAB reader R Deena Dayalan's garage. 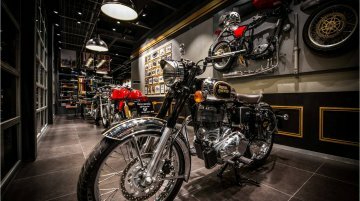 Deena has an extensive collection of neatly..
Royal Enfield will expand its manufacturing capacity in Tamil Nadu by investing INR 500 crore. 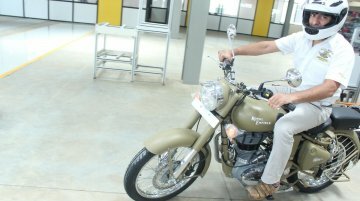 The infusion is part of the memorandum of understanding (MoU) between the two-wheeler brand and the state.. 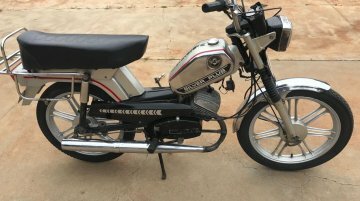 Here is another retro classic that is in perfect condition. 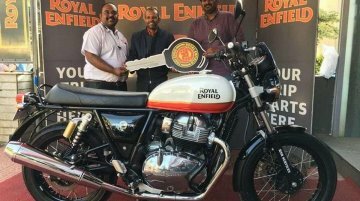 This classic Royal Enfield belongs to Bangalore based collector, Vishal Agarwal. 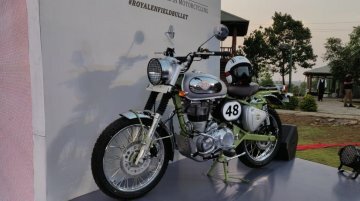 Among his massive collection is a range of Royal Enfield.. 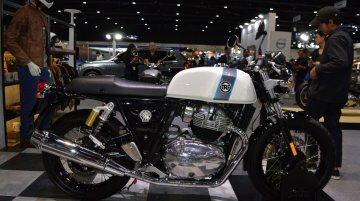 Previously, Eicher Motors’ CEO, Siddhartha Lal had spoken about the new product line up that will arrive post the implementation of the BS-VI emission norms. 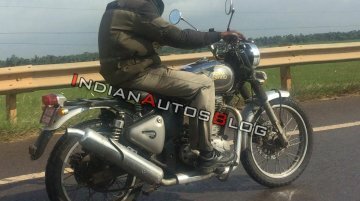 However, Lal had remained tight-lipped..